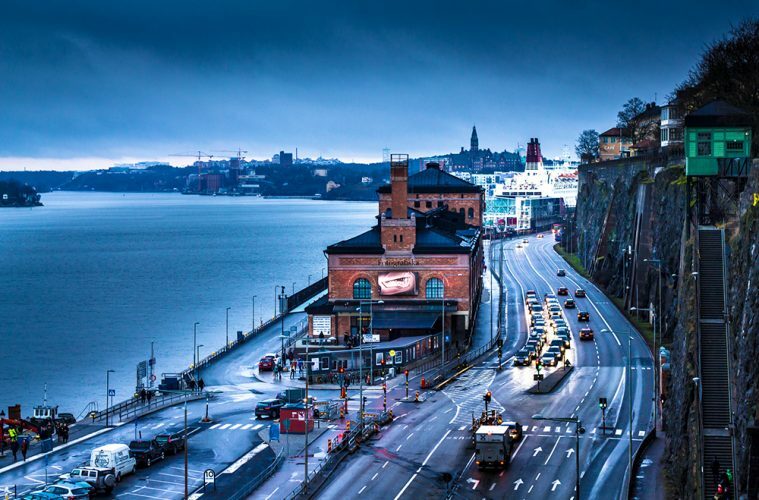 Fotografiska is an international meeting place where everything revolves around photography. 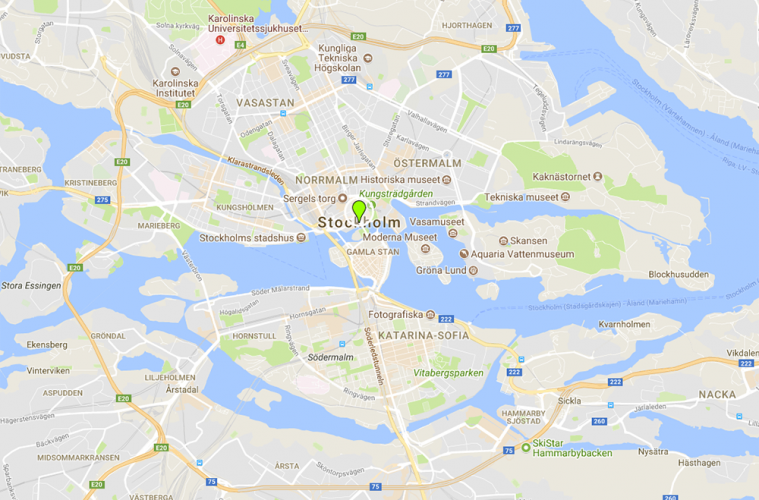 Located in the heart of Stockholm, the museum has an exhibition space of 2,500 square meters, and features 4 major exhibitions per year and approximately 15-20 minor exhibitions. Our exhibitions are among the city’s most popular attractions. In addition to visiting our exhibitions you can listen to concerts, eat, drink, take a photography course or even arrange an event or a conference in a creative environment.